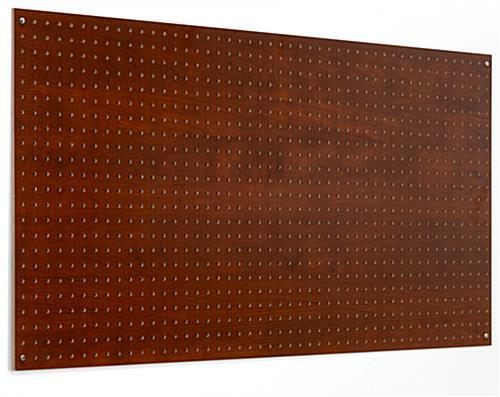 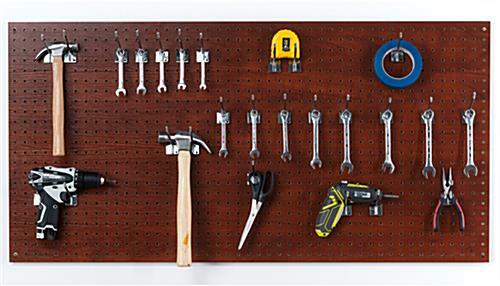 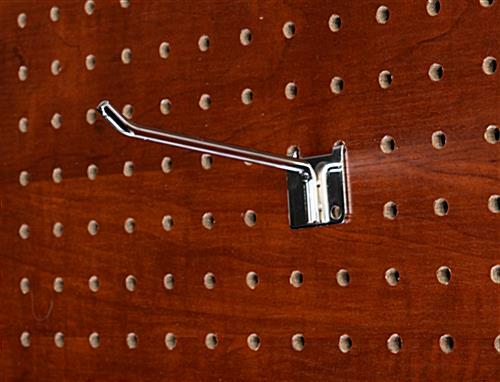 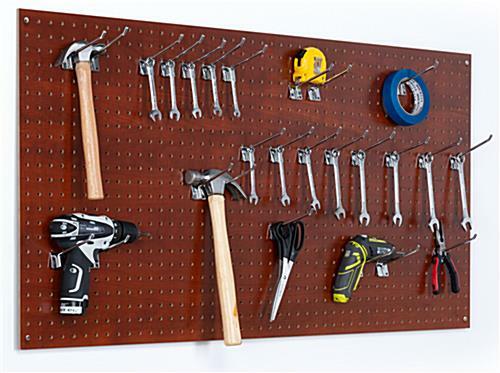 This peg display board set includes (2) 4-foot by 2-foot brown panels with mounting hardware. 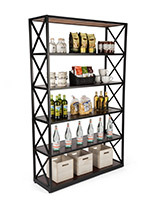 MDF construction and a high-quality melamine finish are ideal for a retail display in a commercial environment. 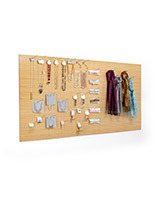 Pair the peg display board with shelves, hooks, or hangers suitable for 1/4" material thickness (sold separately). 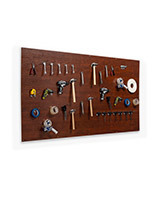 Included mounting hardware allows for hassle-free assembly of this retail display in your commercial environment. 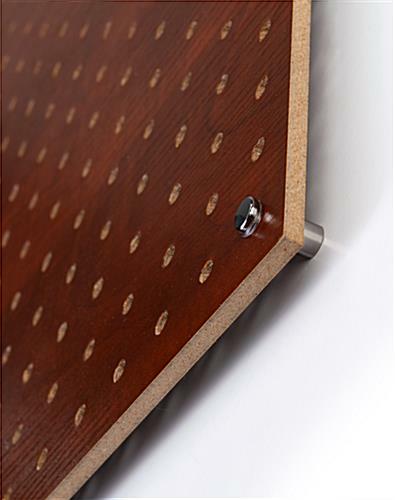 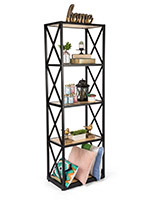 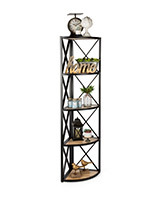 The round holes that are ¼” in diameter accommodate a variety of accessories such as shelves, hooks, and hangers. 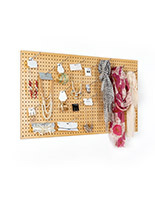 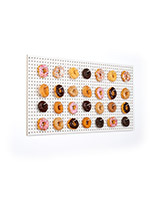 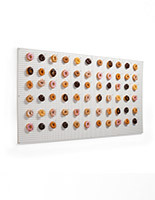 Improve the organization in your store with this peg display board!